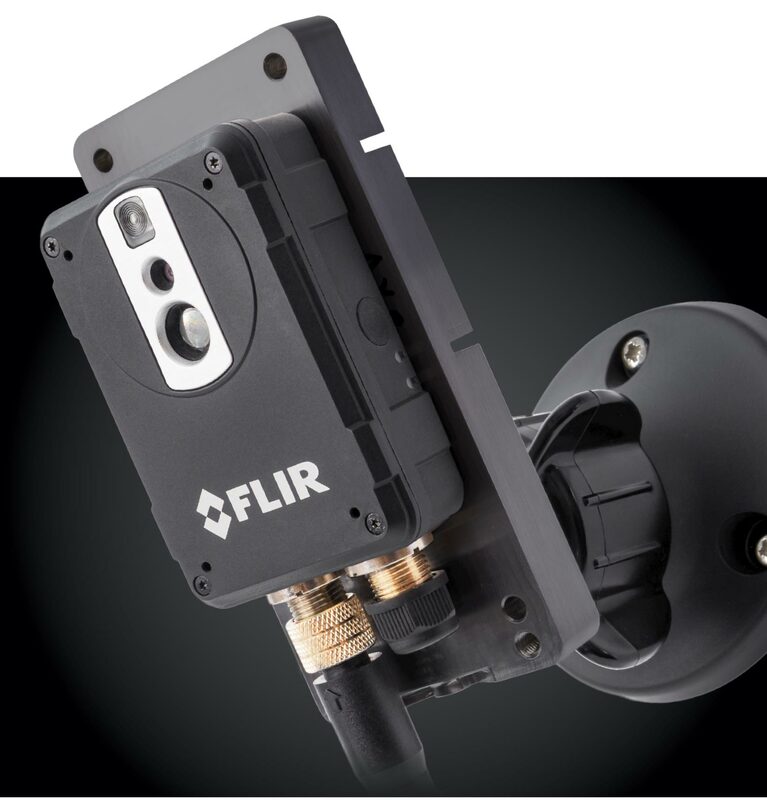 Combining thermal and visual cameras in a small, affordable package, the AX8 provides continuous temperature monitoring and alarming for critical cold-chain processing areas. Measuring only 54 x 25 x 95 mm, the AX8 is easy to install in space-constrained areas. 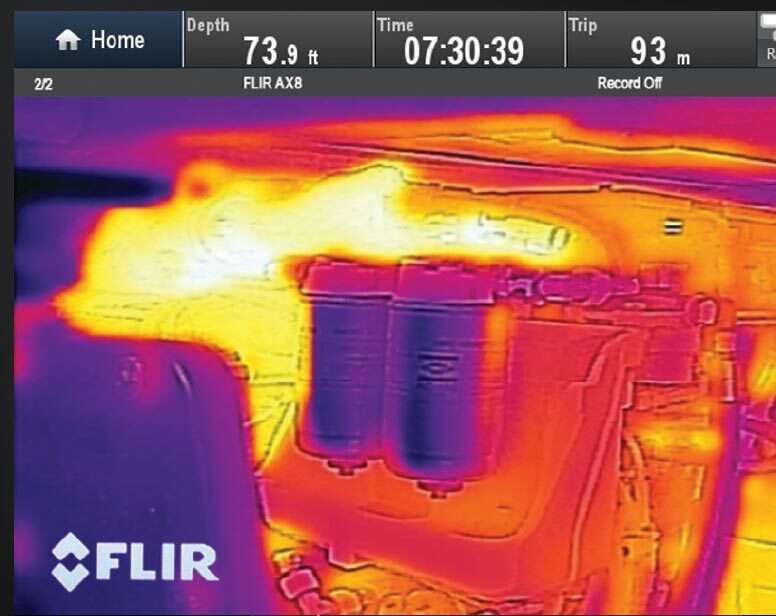 With AX8, you can view thermal imagery, visible light imagery, or the two combined into FLIR’s proprietary, patent pending MSX multispectral dynamic image.